Mike Holloway takes the win in the Crooked Still Late Model Series and Ron Henrie wins the Outlaw Modified Series’ Edge Auto Concepts 75 at Lanier National Speedway in round 10 of the 2015 Season 3 campaign. Both series’ will be back in action on September 26th for the season 3 finale at New Smyrna Speedway. 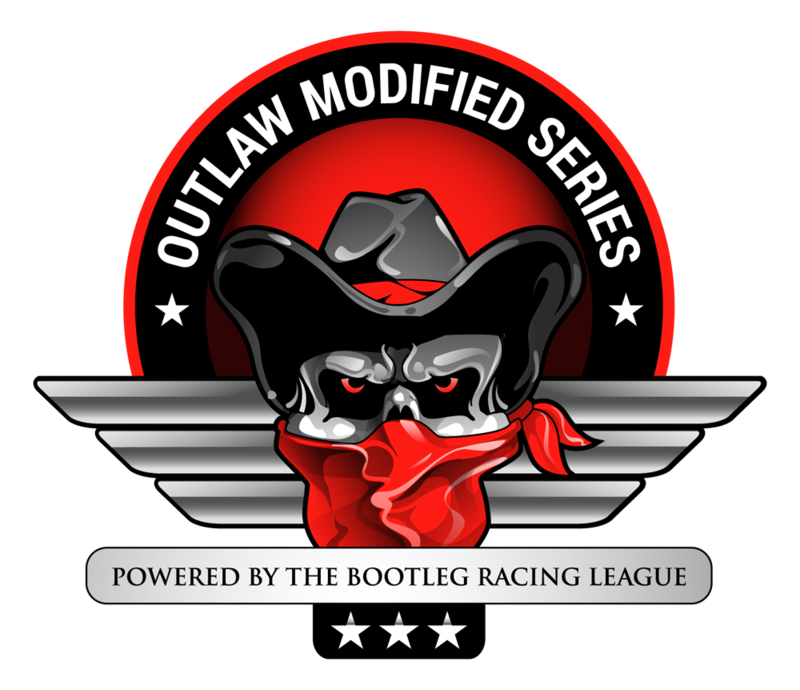 This entry was posted on Sunday, September 20th, 2015 at 7:47 am	and posted in Bootleg News, Crooked Still Late Model Series, EDGE Auto Concepts, Global Sim Racing Channel, iRacing, Outlaw Modified Series. You can follow any responses to this entry through the RSS 2.0 feed.